Home » What is Indicators ? 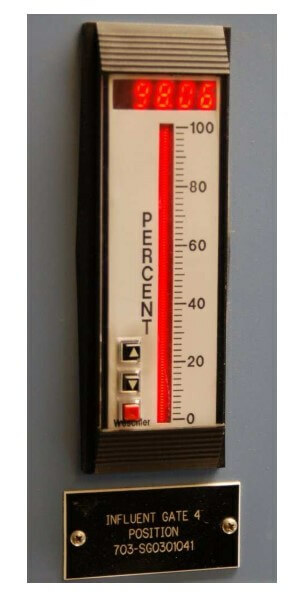 One common “auxiliary” instrument is the indicator, the purpose of which is to provide a human readable indication of an instrument signal. Sometimes process transmitters are not equipped with readouts for whatever variable they measure: they just transmit a standard instrument signal (4 to 20 mA, etc.) to another device. 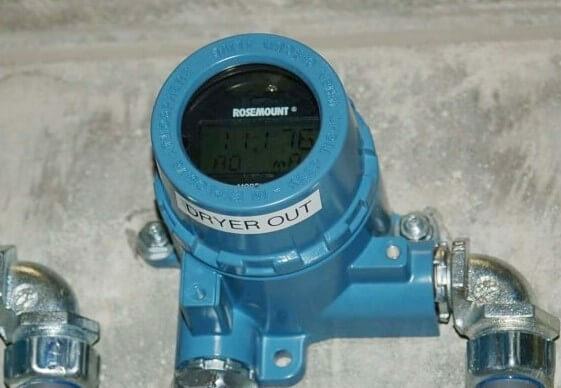 In some cases we may need extra local display for showing the process value to the operators, examples like an level transmitter installed on a big tank & level value will be shown to operator at the bottom of the tank using indicators or loop powered devices. It would be unsafe for human beings to approach the nuclear reactor when it is in full-power operation, due to the strong radiation ﬂux it emits. 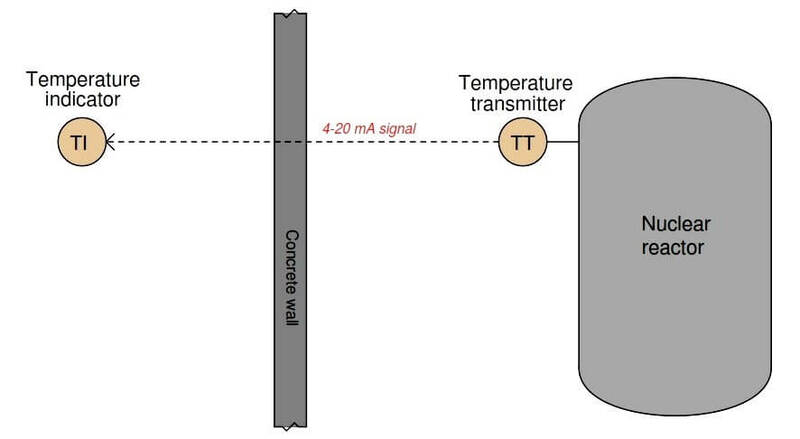 The temperature transmitter is built to withstand the radiation, though, and it transmits a 4 to 20 milliamp electronic signal to an indicator (Loop powered device) located on the other side of a thick concrete wall blocking the reactor’s radiation, where it is safe for human occupancy. There is nothing preventing us from connecting multiple indicators, at multiple locations, to the same 4 to 20 milliamp signal wires coming from the temperature transmitter. 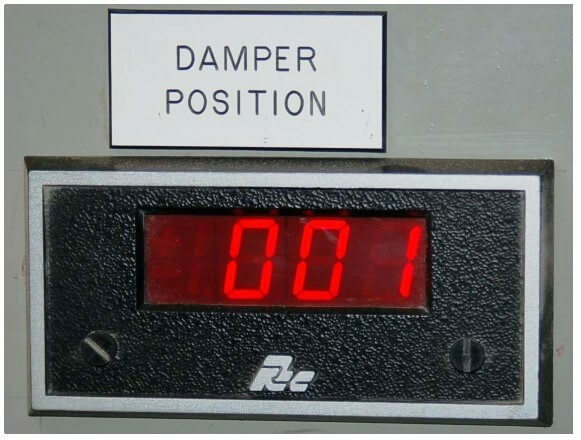 This allows us to display the reactor temperature in as many locations as we desire, since there is no absolute limit on how far we may conduct a DC milliamp signal along copper wires. Note : Only criteria we have is to maintain the minimum loop voltage otherwise loop current will be reduced & indicate wrong values. This particular indicator shows the position of a ﬂow-control gate in a wastewater treatment facility, both by numerical value (98.06%) and by the height of a bargraph (very near full open – 100%). It is directly wired in series with the same 4-20 milliamp current signal sent to the gate actuator. What is ON/OFF Valve ?